It’s a very exciting time when you decide to become a dog owner. But – what is the right type of dog for you? 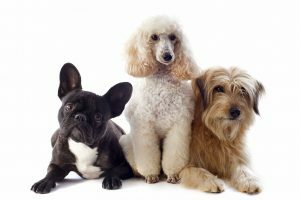 What about dog breeds? 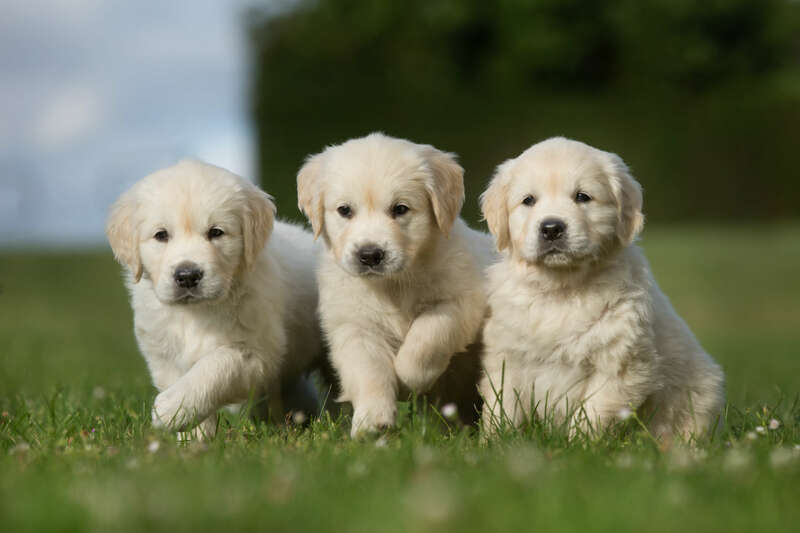 Where should you purchase your puppy from and how can you safeguard against puppy farm purchases? The most important stage of preparing for your puppy is considering some vital questions. Impulse purchases understandably happen as puppies are just so cute and irresistible. However, a dog is a big commitment. When deciding to commit to an animal and its care for a possible 15 years, impulse purchases should be left to shoes, handbags and jewellery. What category does the dog breed fall into (working, utility, hound)? Get a clear understanding of what your dog breed is an expert at. 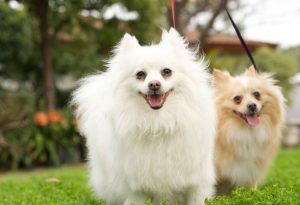 How much energy does this breed have and can you provide the right amount of entertainment and exercise? It’s not uncommon to hear of problems down the line that are simply dog breed related. Understanding your breed and understanding your expectations are good ways to ensure success. 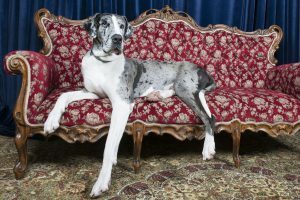 There is a dog breed to suit any home and lifestyle. Doing your homework will help you make the right choice to suit your environment and your dog. It’s very important that you are realistic with your answers. 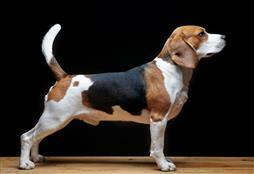 Some dog breeds do not take well to being left alone, while other dog breeds will require ample exercise and training. Being honest at this time can save you from stress and behavioural problems in the years to come. 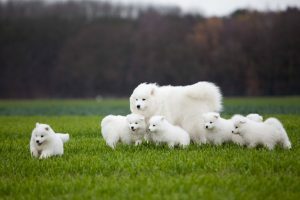 Once you have chosen your dog breed, it’s a good idea to choose your breeder. With so many puppy farms around, you want to make sure your purchase does not line the pockets of those making money off the cruelty and abuse of animals. Good dog breeders will allow you to meet the pups and the parents. They will ask more questions of you, your home and your environment than you will of them. Do not just look online. Hop on the phone and ask around. Good dog breeders have no intention of selling their pups to those who cannot adequately look after the dog or provide for them. Also ask if they are affiliated with the official dog breed club and what papers your pup will come with. They should be vaccinated, dewormed and microchipped. Money for desexing your dog. Money for dog food and general care (deworming, fleas etc.). Thinking of saving a puppy? This can be a wonderful journey and there are many pups looking for good homes across the country. Even if you have a dog breed in mind, consider calling around the dog shelters in your area and see if any pups are available. It’s also a great way to meet your desired puppy before you invite them back into your home.